Is Hammond skating on thin ice, Spring Budget 2017? The first budget of 2017 was announced in March 2017. Due to tradition, the chancellor of the exchequer may drink alcohol during the budget speech, the only time of the year when any minister may imbibe in the House of Commons. This is exactly what Philip Hammond needed before he stated some controversial changes for the British economy. Britain also faces a large “Brexit bill” on quitting the EU, how can Hammond decrease or remove uncertainty from the economy in order to boost growth? The expectations for the Spring budget 2017? The first budget of 2017 was under a lot of pressure, with brexit loaming many economist expected an increase in the budget deficit to help maintain the growth of the economy whilst brexit negotiations occurs. The bank of england believe the UK’s economy has shown itself to be resilient and dynamic. There have been many concerns with a possibly sharp slowdown to the british economy and this uncertainty would immediately deter investment and consumer spending. 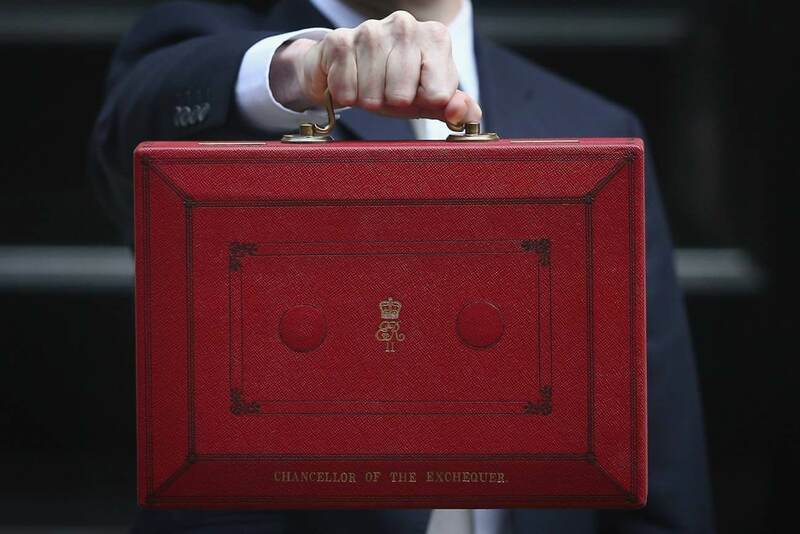 Wednesday’s Budget takes place after the Bank of England revised up its growth forecast for this year.The OBR reckons in 2017 unemployment will remain around its current level of 5%, despite two year brexit negotiations occurring. Thus we naturally would expect an investment into the economy and decreases in taxes, in hope of a smooth negotiation period for Brexit and maintain economic growth in the long run. Another issue that was a major concern is the growing struggle of the NHS and social care budget. With Brexit loaming, there is even more concern, as we could potentially lose many good EU citizen doctors. This is not ideal for a the NHS particularly due to its current status. Many politicians agree with this, as former Tory health minister Dr Dan Poulter wants all NHS workers from the EU to be given special status whilst brexit negotiation take place. Although, 17,197 EU staff, including nurses and doctors, left last year, compared with 11,222 for 11 months in 2014. Thus is this a growing issue, which could be increased once Britain leaves the EU. The UK economy is becoming dependent on funding the social care, as there are more and more older people living longer and not able to work. There are 400,000 working-age disabled people in England alone. Theresa May pledged to ensure people would receive the care they needed in old age. However what happens to those that have disabilities? these people rely on the service for decades of their lives. While older people are seen by politicians as reliable voters to be courted, which is shown by the referendum vote where the majority of older people voted to leave the EU. The reality of the spring budget 2017? However that is not exactly what the chancellor had planned. The annual borrowing is expected to £16.4bn, which is even lower than forecasted. The Office for Budget Responsibility now expects the economy to grow by 2%, up from its previous forecast of 1.4%. Also the UK second-fastest growing economy in the G7 in 2016, hence the positive speech from the chancellor. Nevertheless, he addressed the issues with the NHS and social care, by putting £100m to more GPs in accident and emergency departments for next winter and An extra £2bn for social care over next three years, with £1bn available in the next year. However, many do not believe this will be enough to help the NSH or social care crisis. 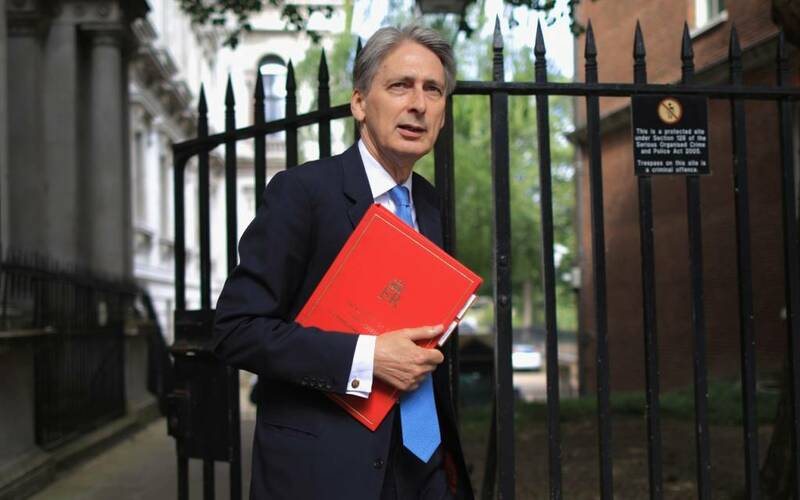 Mr Hammond announced higher taxes for self-employed people, which broke a manifesto pledge. However, tax plan makes economic sense, as it will fund any spending increases with tax rather than more borrowing. This could help fund the NHS and social care. From housing to health care, were still under review–a reminder of how many matters the government has yet to tackle. Chancellor performs U-turn on much-criticised budget tax grab, accepting that it breached wording of Tory manifesto, which was welcomed by many. On sustaining the creaking National Health Service the budget threw only crumbs. Resulting in the budget as emergency cash instead: extra money for social care; a fund for local authorities to help out firms struggling with rates. Labour also expected, the chancellor to address the NHS crisis and believed he would have prepare for the possibly decrease in the economic growth, but some of that money now needs to deal with the crisis in the NHS and social care. Instead Hammond announce additional £325m to allow the first NHS Sustainability and Transformation Plans to proceed. Which is not enough to fund the current crisis. The British Medical Association has said “Modernising and securing the future of the health service in England would cost at least £9.5bn in upfront spending, money that the NHS does not have. How has the economy remained in a positive output gap? Economist believe there are 3 factors help to explain the economy’s resilience since the referendum. First, consumer spending has remained strong. Leave voters got what they wanted and for remainers, Brexit remains vague and some way off, thus the benefit of hindsight this is unsurprising. Secondly, businesses may be less worried about Brexit than economists had assumed. In two recent speeches Kristin Forbes of the Bank of England digs into the impact of uncertainty on economic growth. Following the referendum, there was a spike in a closely watched measure of uncertainty, built on analysis of newspaper articles. However, this is weakly correlated with actual economic outcomes such as investment: what London-based journalists think is important may not matter much to a firm in Birmingham. The third factor concerns finance. Greater uncertainty can prompt banks to reduce lending. Thus the focus upon consumer spending and investment is needed. However, firms’ funding costs if anything fell, partly because the Bank of England quickly relaxed credit. Indeed the worry now is that Britain, and especially its consumers, have over-borrowed. Does the future remains uncertain for Britain or does the current economic climate defy this? Some hoped that the chancellor would take advantage of his stronger fiscal hand to boost spending, in particular on the National Health Service. Nonetheless Mr Hammond will be glad that he can increase spending if need be and still meet his fiscal goal. In reality, we have no idea how the economy will perform from 2018 onwards, when the terms of the post-Brexit settlement become clearer. For now the government’s strategy remains vague. A good test will be how the government responds to the furore over self-employment. As they have recently scrapped that plan, what can they replace it with to increase taxation? It seems as if the idea would only minor pain for a small number of mainly Tory voters, hence why it had been put in place. Considering, Mrs May flinched at the unjustified outrage it has caused, it is hard to see her taking on bigger challenges. Including the possible success of Brexit negotiations, putting the economy into an more uncertain position. My name Bejal Patel and as a passionate writer, I wanted to share my opinion and viewpoints on the current economic issues.